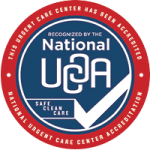 Friday, August 8, 2014 is Customer Appreciation Day at the Brighton Oasis Family Aquatic Park and Advanced Urgent Care will be there to celebrate with you and your family from 11:30am till 2pm. This day packed with extra fun includes treasure hunts in the lazy river, belly flop competitions, games for kids of all ages, face painters, free food, music, a raffle and sunshine! Prizes and promotional merchandise from the event’s local sponsors will be given away throughout the day. Over at the Advanced Urgent Care booth we’ll be joining in the fun too- we’re handing out free first aid kits to keep you prepped for your summer adventures, cups (hydration! ), pens, info on our clinic and a plinko board game. The early bird gets the worm, right? Brighton Oasis is giving away free admission to the first 100 people through the gate. The gates open and festivities begin at 11:30am. The Brighton Oasis offers something for everyone featuring a large tube slide and a body flume slide, a lazy river with zero depth entry and a wave generator, and a one meter diving board area. 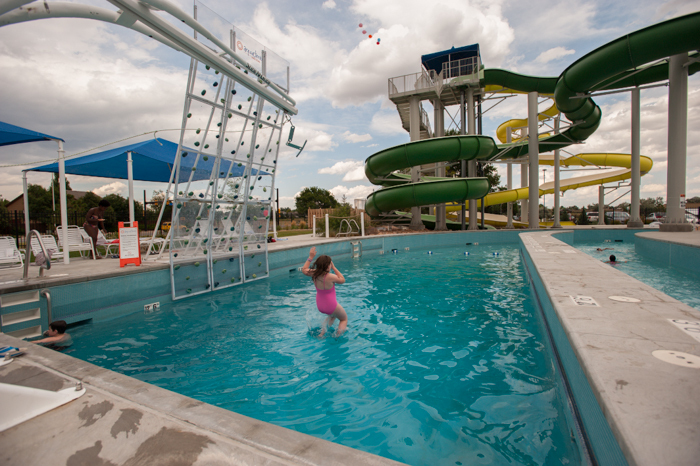 There is also a tot pool with zero depth entry and interactive play features as well as a water basketball area. Directions to Brighton Oasis Family Aquatic Park can be found in the map below. You can also visit the park’s website here.